Smith and Knight Property Consultants Worcestershire are a first-class chartered surveying company based in Worcestershire. RICS regulated Nigel Smith BSc FRICS ACIArb MFPWS and Mark Blooman MRICS have a combined experience of 65 years in the chartered property surveying industry. Our head office in Worcestershire covers the Midlands and the Welsh borders. Additionally, we have an office in London which covers all of London and the home counties. We are proud to offer a RICS Building Survey around the UK. 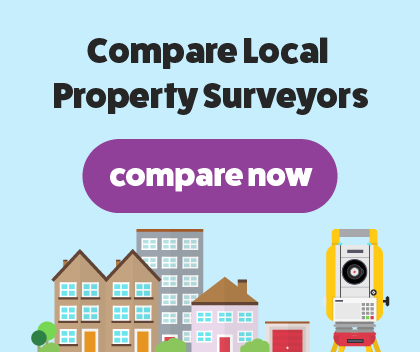 Our many years’ experience has given us an in-depth knowledge of the industry and a great understanding of a variety of property types and surveys. When you need to compare surveyors, remember Smith and Knight are one of the best. I would totally recommend this company. An excellent all round positive experience. At Smith and Knight London, we offer a RICS building survey which is the most comprehensive survey available. The building survey is a thorough and in-depth examination of the structure and condition of the exterior and interior of your property. Our building survey will start with a RICS chartered surveyor taking a walk around the property to get a feel and understanding. We will then start our detailed inspection of your property, looking for any possible hidden damage and defects. We will start from the top of the property and work our way down. We will examine the condition of external walls looking for signs of structural damage. We will photograph any defects and issues that we find, presenting them in our report after examination. Our findings will be presented in a clear and easy to understand report. We will talk you through it and explain anything you don’t understand. The report will be in plain English and jargon-free.